Finding pre-owned cars for sale in Milton is easy when you come into Budds’ BMW Oakville or visit us online! Our dealership is located in very close proximity to Milton so Milton residents do not have to travel very far to find our inventory of premium quality and certified pre-owned vehicles. If you cannot make it into or dealership, no worries! We have made it very easy for our customers to find our inventory and if you keep reading this page, we will show you how! 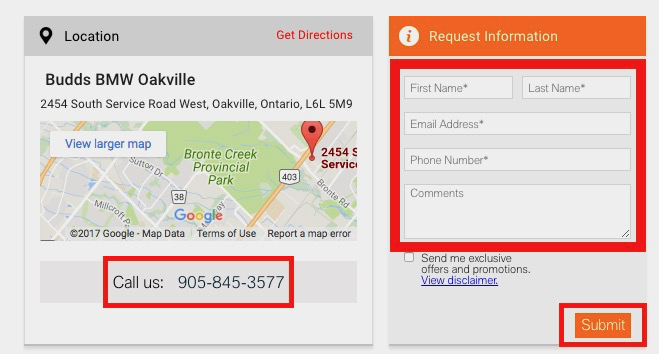 Go to Google and type in ‘Budds’ BMW Oakville’ then click on the first link that appears in the list of search results. This will take you directly to our homepage. 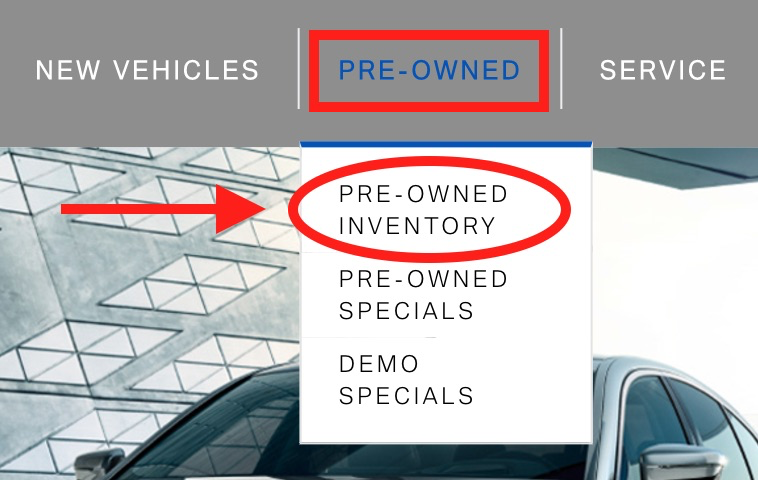 Clicking ‘pre-owned inventory’ will take you to another page where you can begin your vehicle search! Choose from a variety of options that will allow you to narrow down your search. Only the vehicles that fit the criteria you have selected will appear in the list of results. This saves you time and adds convenience to your search process. Worth noting: all of our pre-owned cars for sale in the Milton area at Budds’ BMW Oakville have been inspected and tested thoroughly to ensure they can become certified. We use only BMW genuine parts in all of our vehicles. This will take you to another page where you will be presented with more in depth information about the vehicle you are interested in. Lease and finance information, vehicle specifications, warranty information, and vehicle options to name a few! If you would like more details about a vehicle that interests you, don’t hesitate to fill out your information in the spaces provided and click submit. 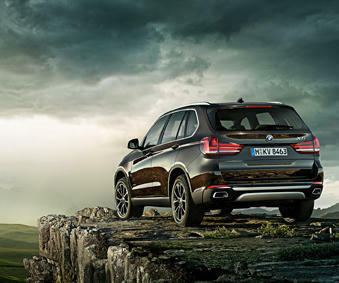 A Budds’ BMW Oakville representative will get back to you promptly. For more information about Budds’ BMW Oakville and our pre-owned cars for sale in the Milton area, please feel free to continue browsing through our website. We can also be reached at (905) 845-3577 or by filling out our contact form.